Dry hits are a thing of the past with temperature controlled vaping technology. 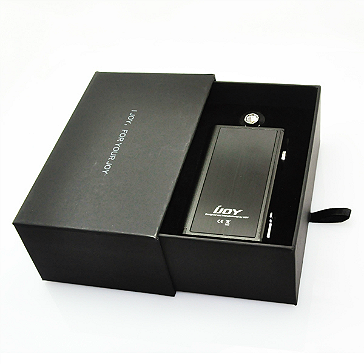 The Ijoy Asolo 200W TC box mod is much more than massive output wattage and eliminating dry hits forever. The Ijoy Asolo 200W is one the first ecigarettes to offer a flavor mode to modify output according to your preferences. You can adjust and program your e-cigarette to your preferred taste mode! 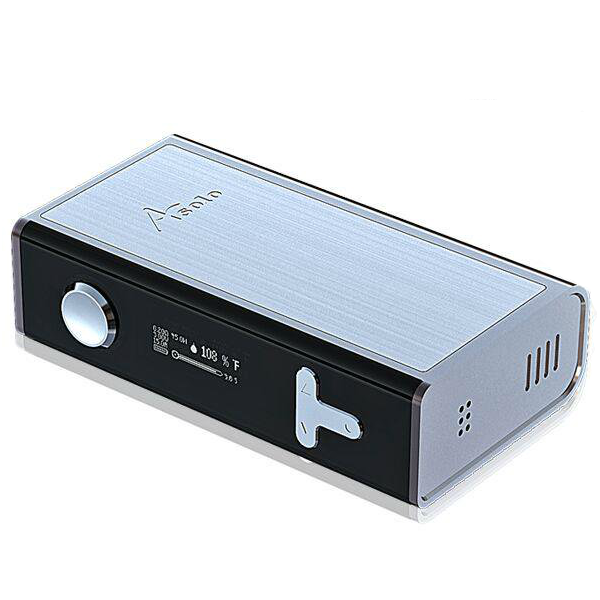 The Ijoy Asolo 200W is also an extremely easy to use temp control electronic cigarette; it features an industry first: you can vape in TC mode with Kanthal wire! It even has a digital e-liquid indicator on the OLED screen! 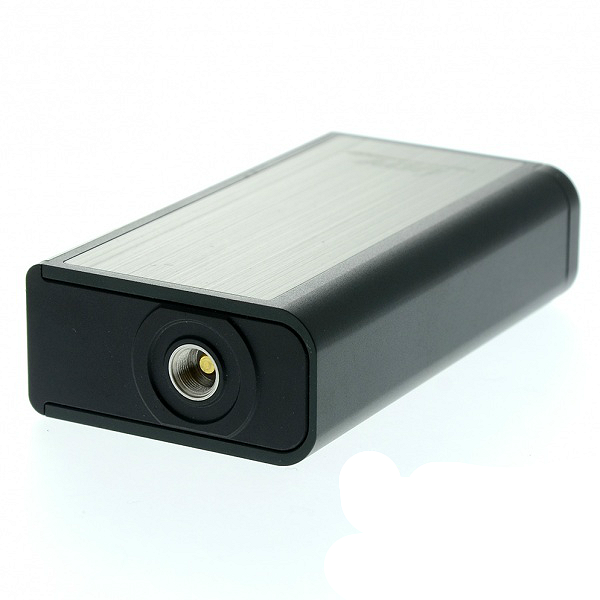 Add to all this the fact that it is a 200 watt device, the Ijoy Asolo emerges as one of the very best temp control box mods available today. Made from industry-grade aluminum, the Ijoy Asolo sports an Italian style design that is compact, quite sleek and very user-friendly. It also fits and feels great in your hand. The "T" menu button lets you navigate through everything and also lets you change settings with a super simple thumb-action system. In addition to having a floating pin that helps makes your atomizer sit flush, the connectors are stainless steel and there are multiple vent holes to keep the batteries cool. The bottom cap is made of pure copper. The battery door is incredibly easy to pop in and out of place, you just nudge it with your thumb and that's it. 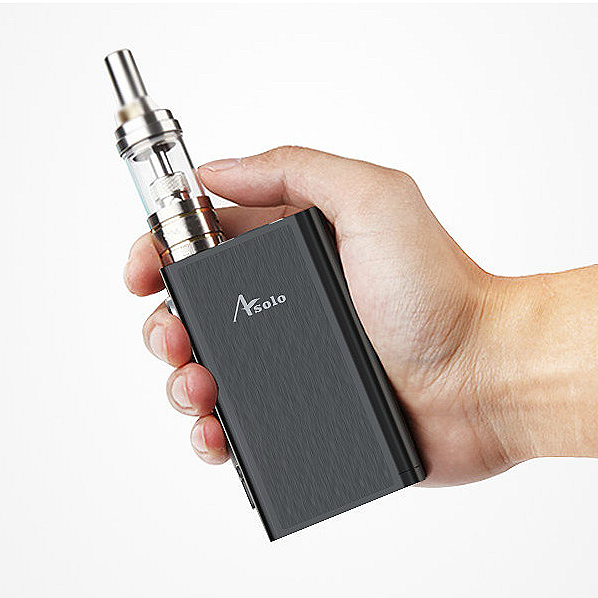 Equipped with loads protection and vaping features, the Asolo 200W TC box mod also has a password feature so no-one can modify your settings without your approval. In a sentence? 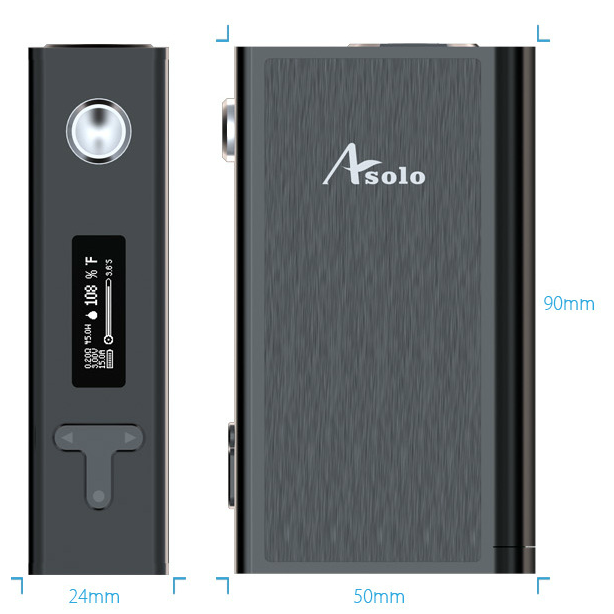 The Ijoy Asolo 200W TC is worth buying. → Please click here for high wattage atomizers. 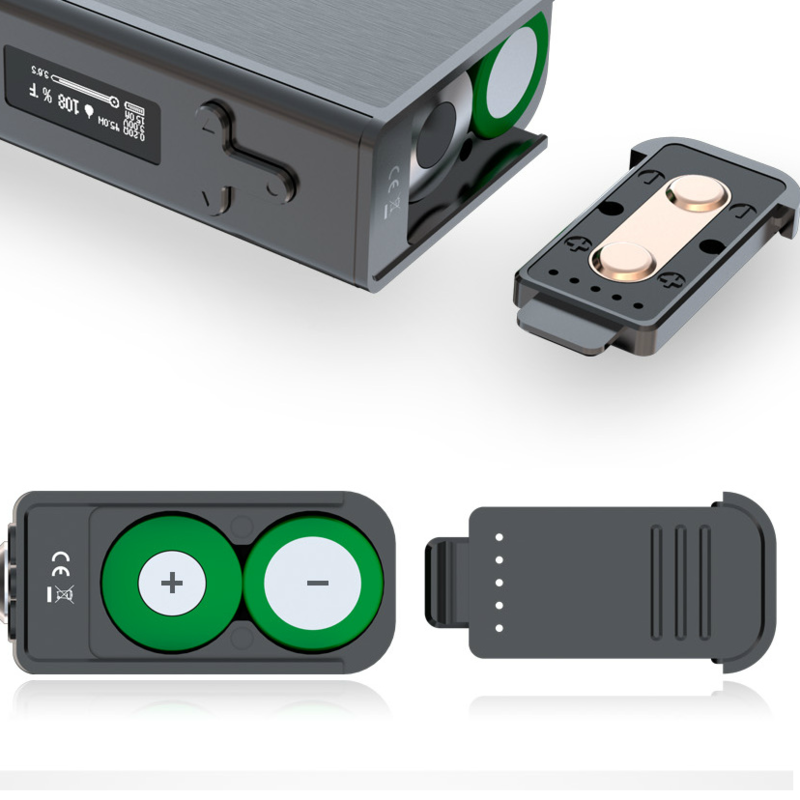 → You will also need two 18650 inner batteries. Please click here for Trustfire 18650 3000mAh batteries.